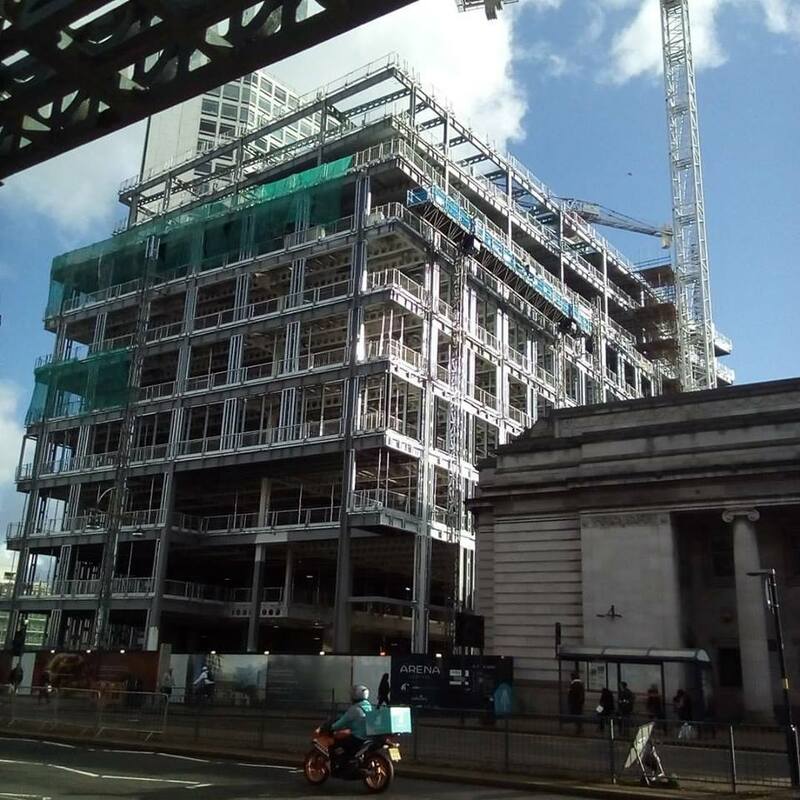 According to BBC news , ‘The headquarters of the personal and business arm of HSBC bank will relocate from London to Birmingham…The bank said about 1,000 jobs will be transferred from the UK capital as part of the move, starting in mid-2017’. It is exciting to see how their building is constructing step by step. 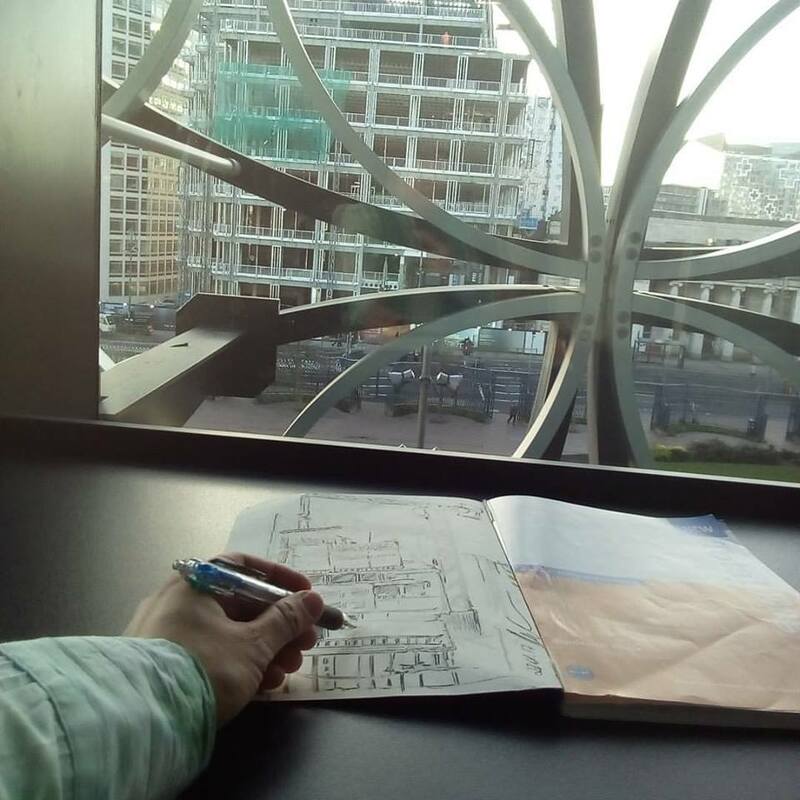 Currently I have got several sketches and lots of photos I made during last 3 months, observing growing building from Birmingham Library. Some people could think it is not so interesting for an artist, but in fact it is real time important process which is making huge influence to the whole region. With my business experience I am able to feel the energy which comes from ideas to real world, making changes, making impact in short and long run. It is really exciting! 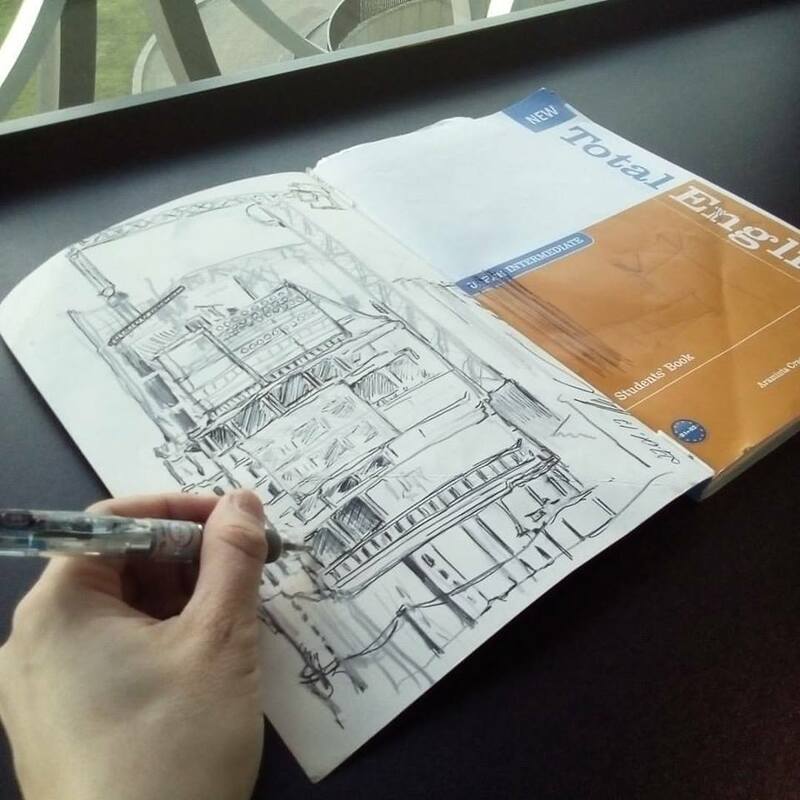 I am going to make several paintings based on the real event, documentary pictures and sketches, and also on my feelings of the development. The progress in construction is visible. Every week they are finishing a particulat part of the building. I am wondering how many changes I will found when I be back in Birmingham after two weeks abroad!